Fr. Benedict Groeschel, the internationally loved speaker and writer, presented a lecture on “Benedict XVI and Biblical Exegesis.” Fr. Groeschel decried modern biblical exegesis that does not deal with Scripture on a theological plane. He cited the source of improper biblical exegesis as rationalism, which uses mathematical methods in philosophy, holding that only that which can be observed by the human senses and deduced by human reason is true. “This way of thinking entered the schools of biblical scholars, resulting in a widespread skepticism, creating a desire to get rid of the mythological. But Catholics did not fall prey to this very easily. 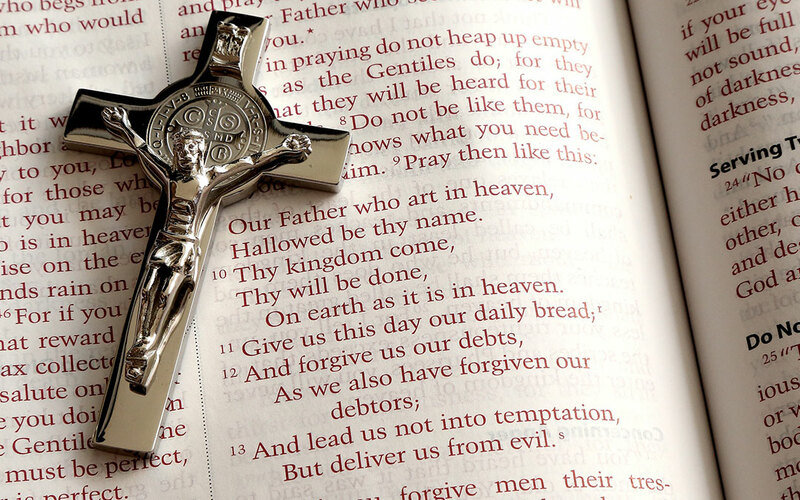 The dogmas of the Catholic faith from tradition held that the Word of God, the Scriptures, are unerring substantially and they are given to us, no matter their origins, to guide us on our way to salvation. Many Protestant churches did not have that anchor, so skepticism came in,” he said.